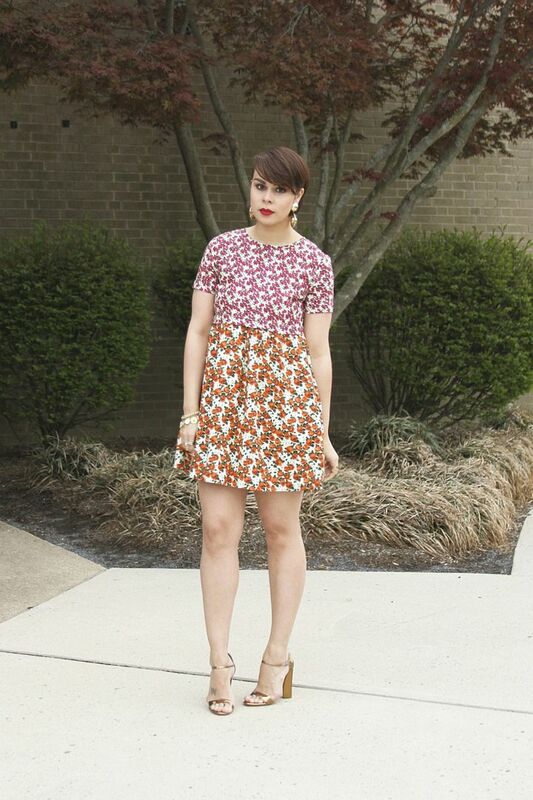 This dress is the definition of Spring! Great look! you look lovely... and I adore your heels!! You look adorable! The dress is super cute! I loooooove those shoes! 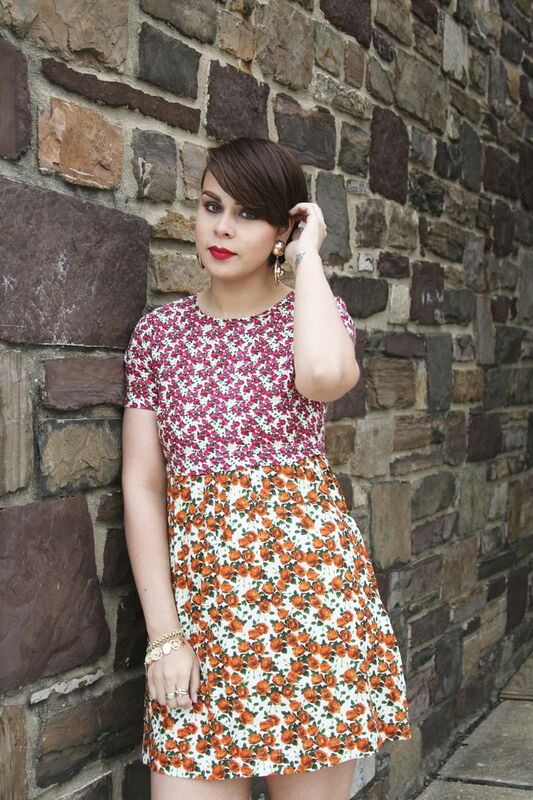 I really like this dress, and love the two different combinations of flowers. Those shoes are just perfect, and the bold accessories just fabulous!